Covering an area of 10 acre, our school’s campus has ergonomically designed architecture, ample playground, cutting-edge infrastructure, superbly-ventilated classes and well-equipped digital library. Set in the midst of serene atmosphere, the school is the best place for all-round development of scholars’ mind & body. All kinds of standard and requisite facilities are set up effectively in order to provide hygienic environment. 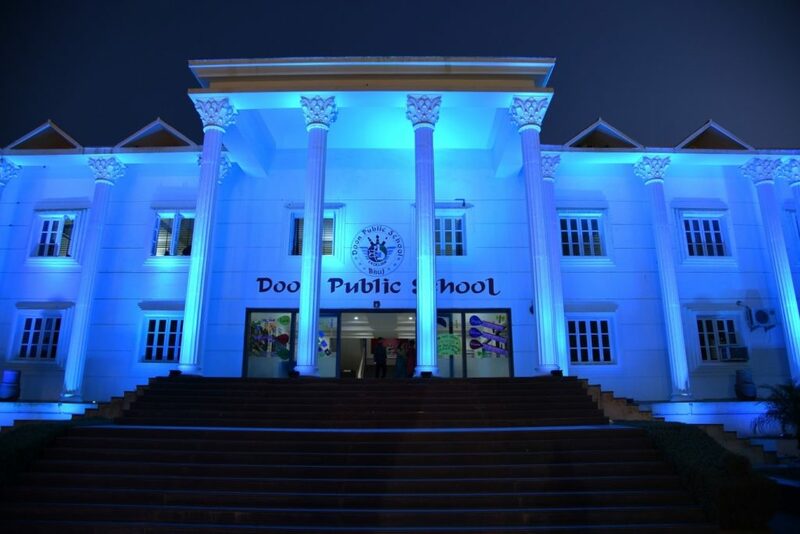 Every hall is well-furnished & well-lit as well as embellished with artistic works that amuse the students during education.